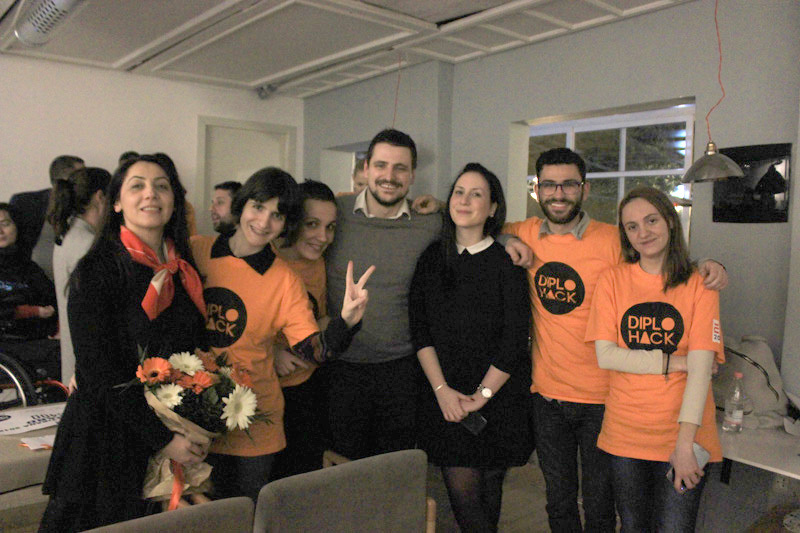 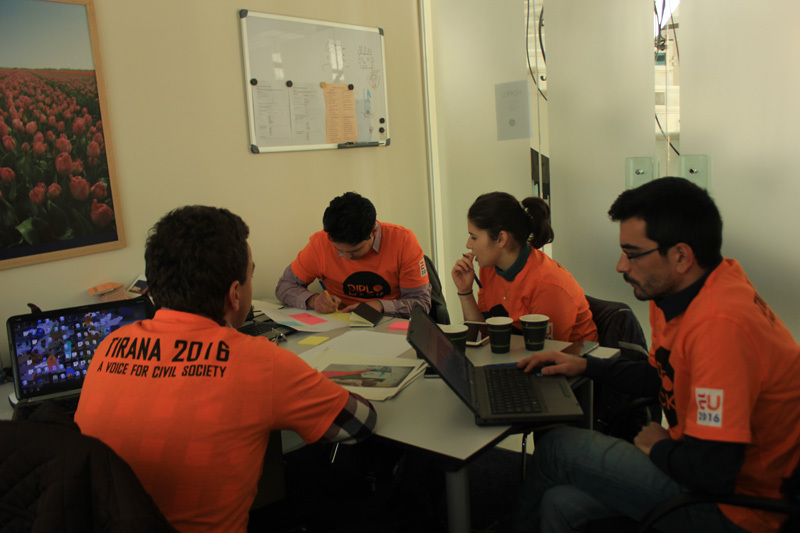 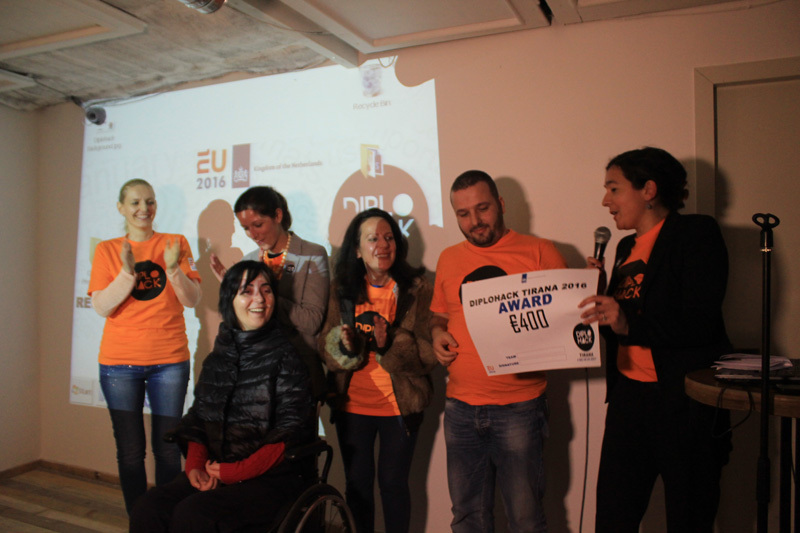 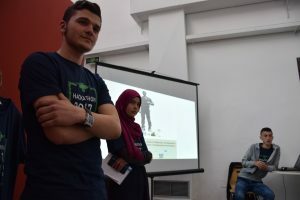 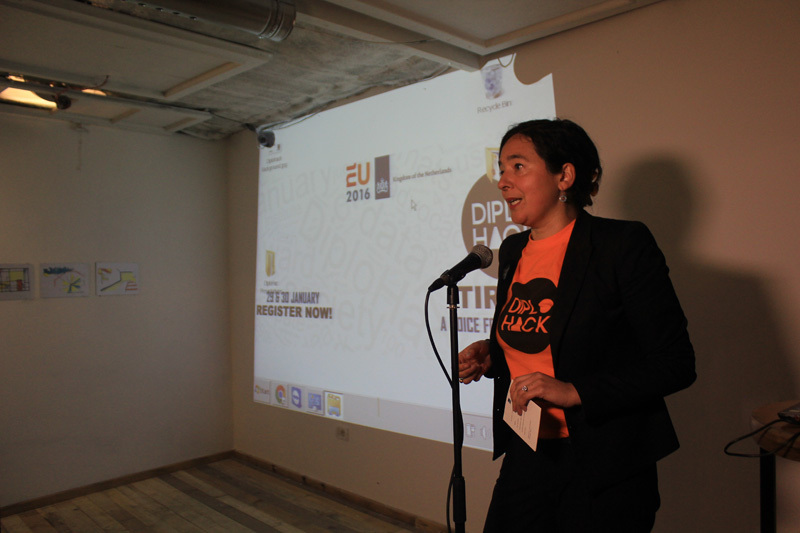 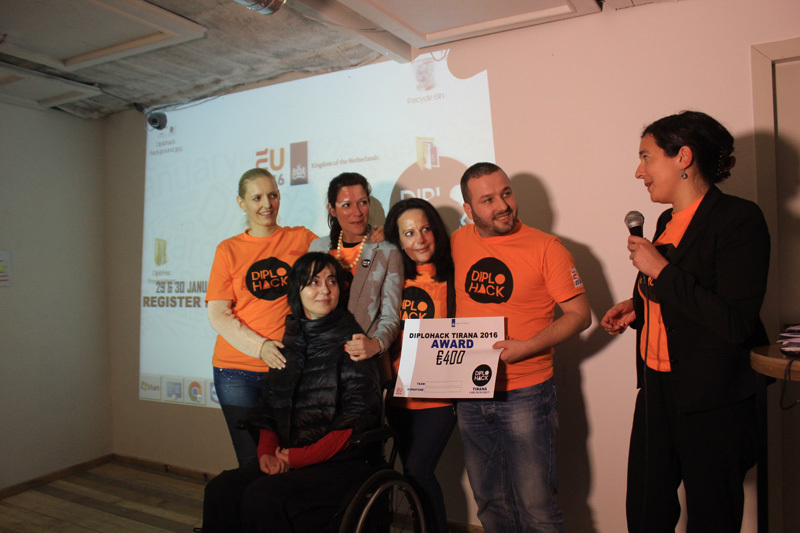 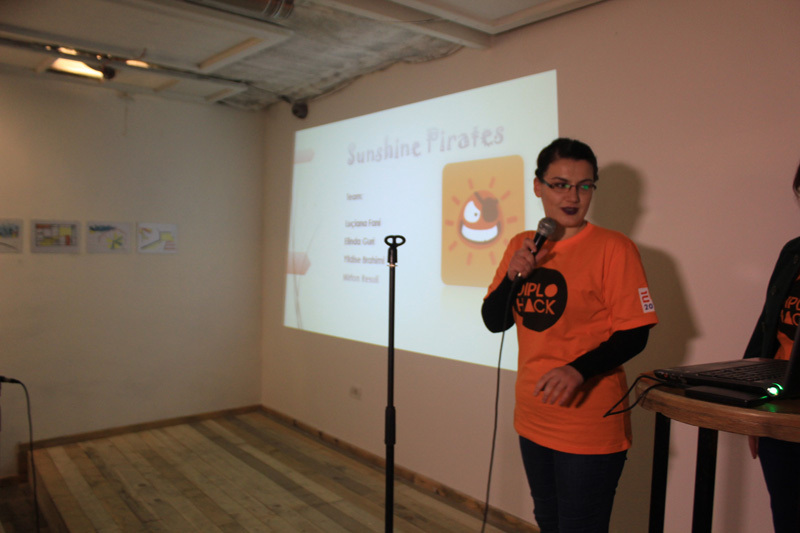 AIS, together with The Embassy of the Netherlands in Albania, hosted the Hackathon Albania 2017 event. 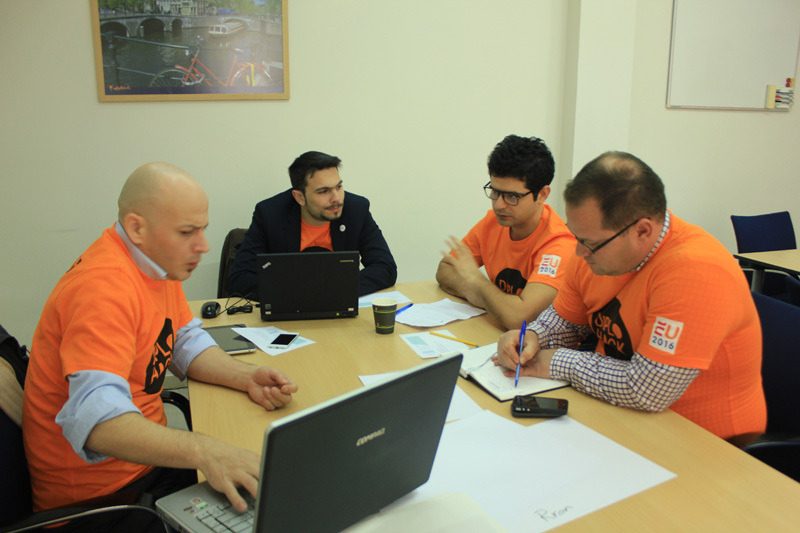 30 participants divided in 8 teams composed of a mixture of students, citizens, journalists, civil activists, developers, and designers, worked for 24 hours together in small groups to finalize a solution through ICT. 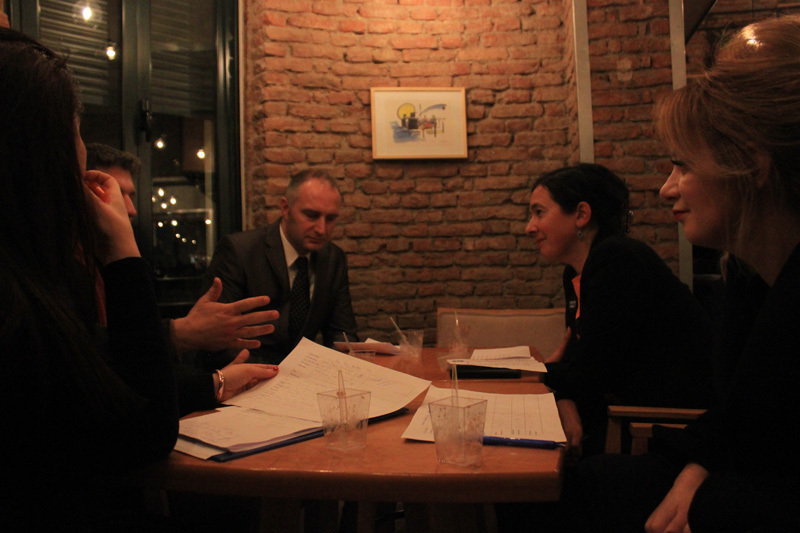 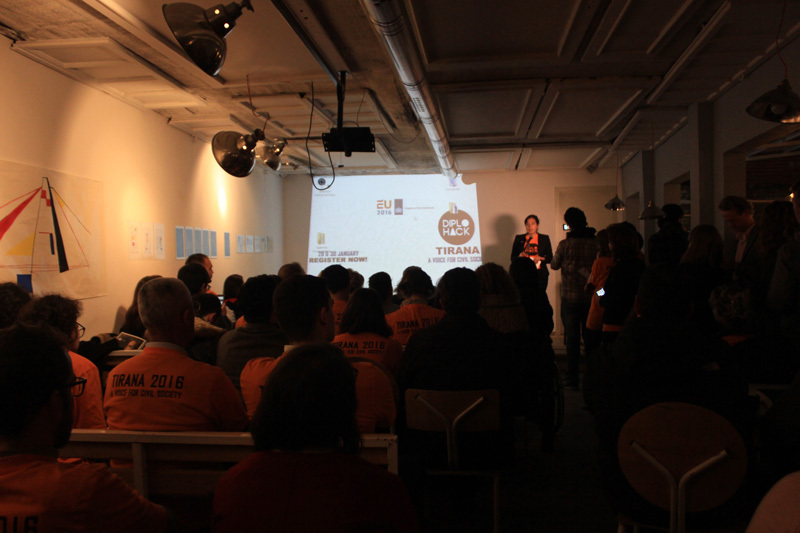 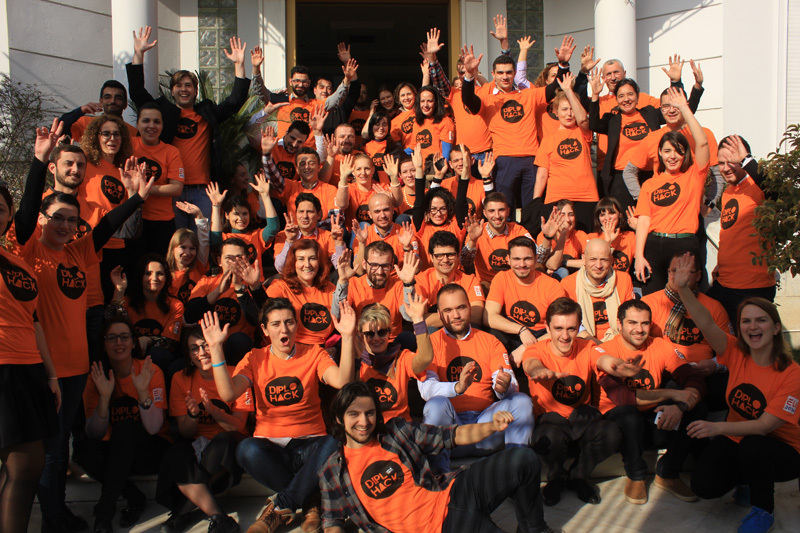 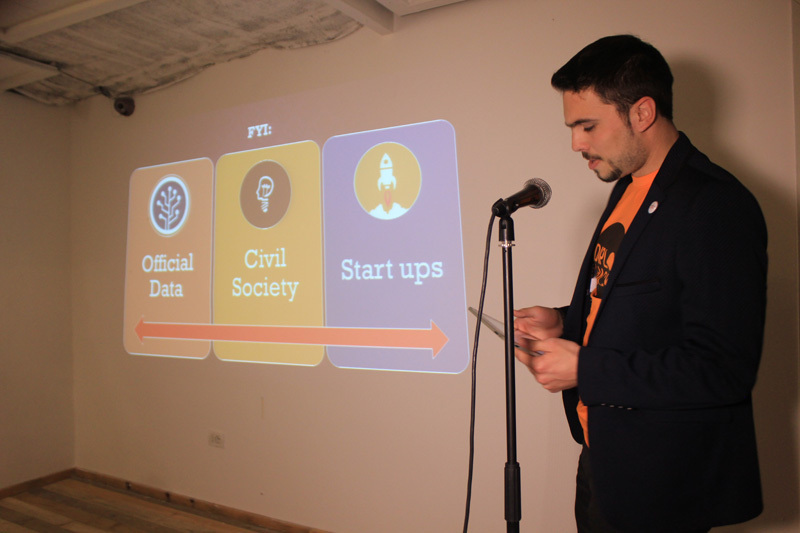 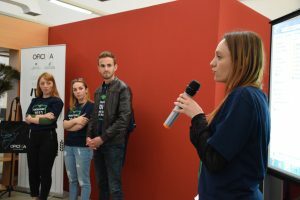 The event for participation and innovation took place on the 24th (afternoon) and 25th of March in Tirana. 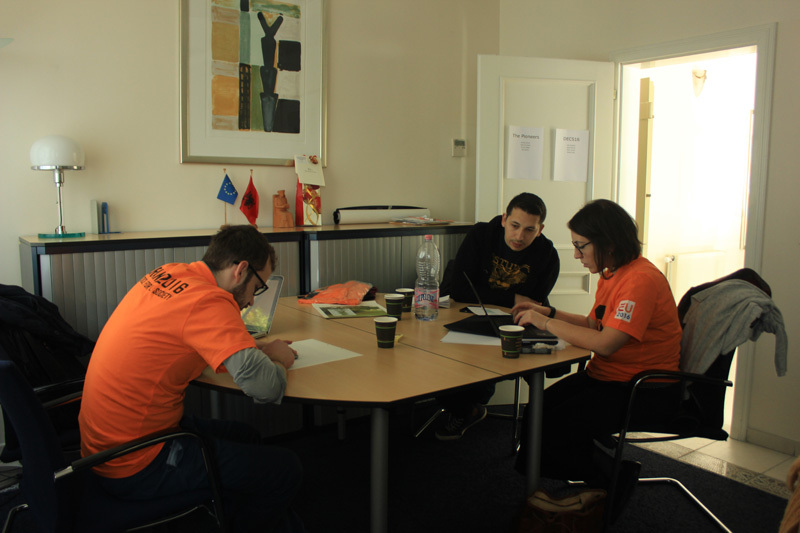 Participants included people from the Republic of Albania and Republic of Kosovo. 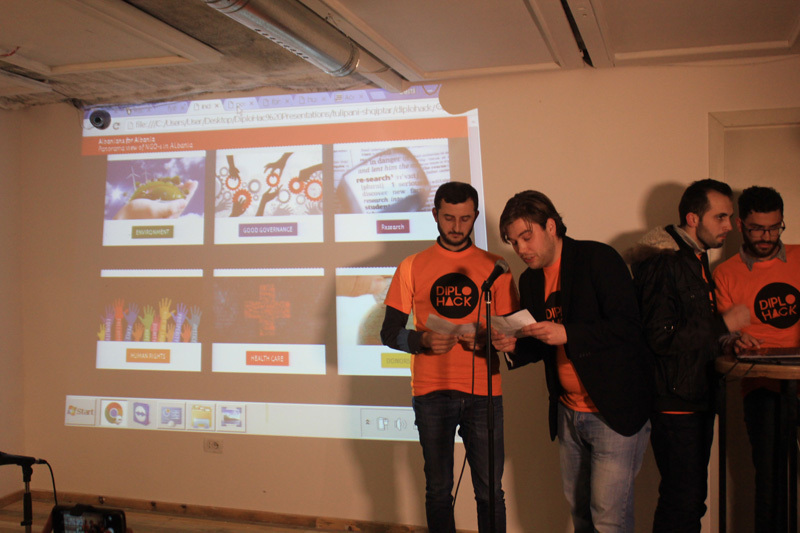 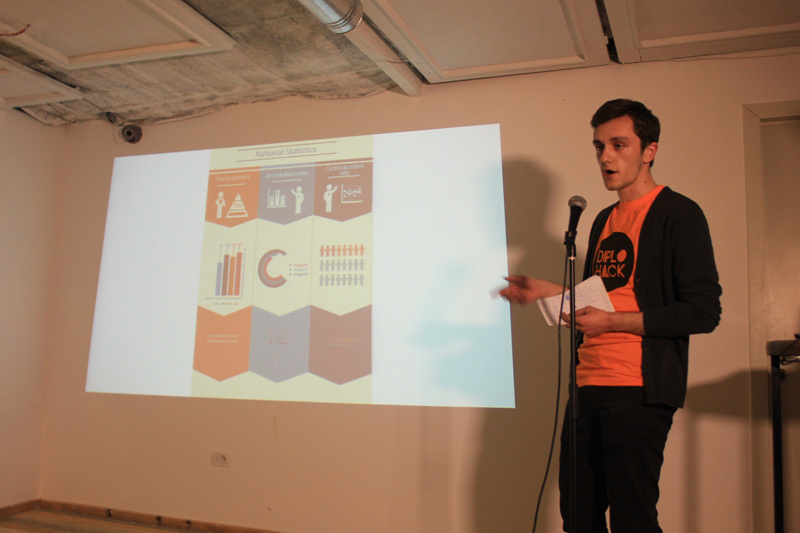 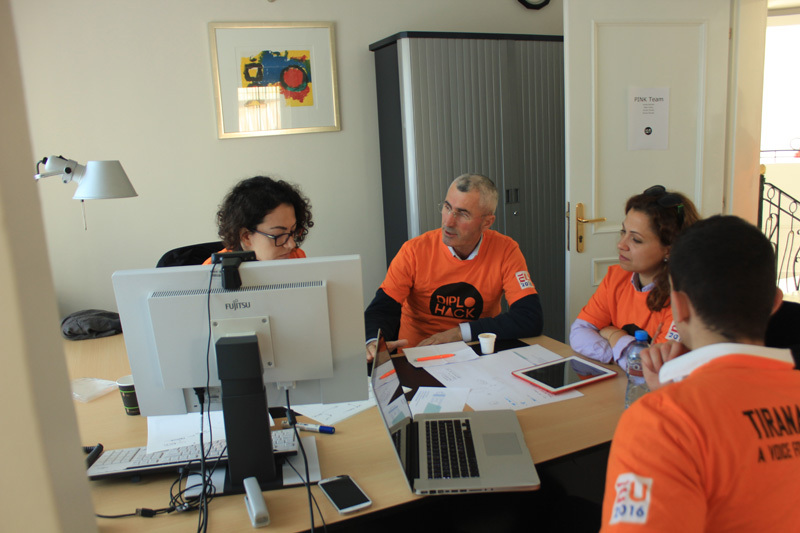 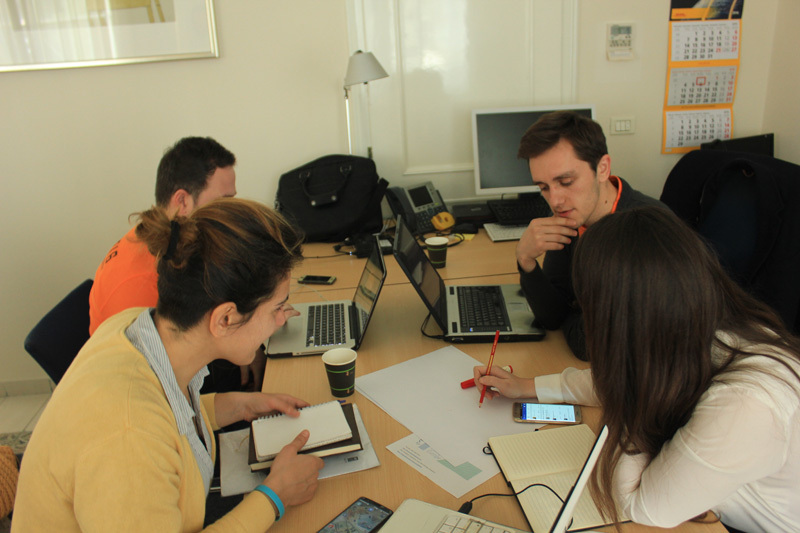 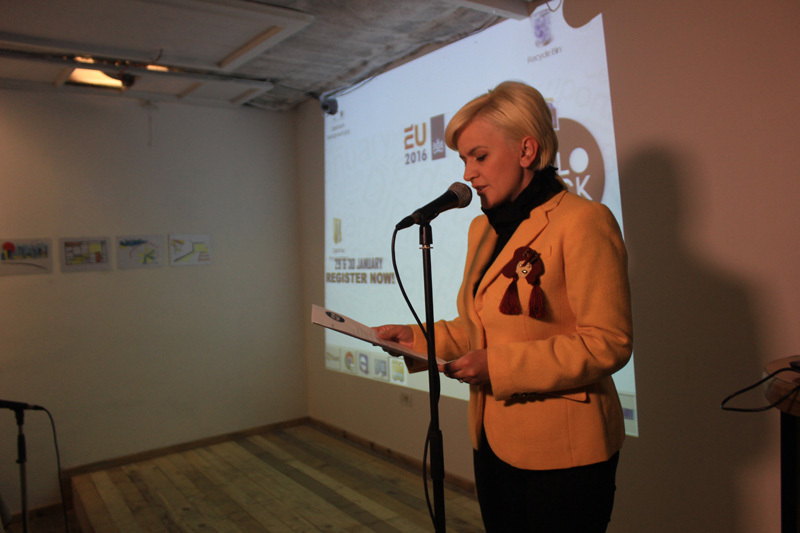 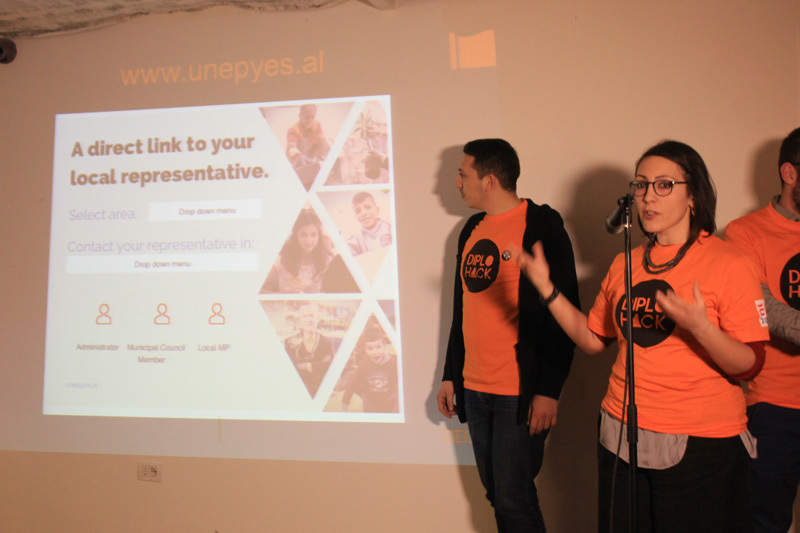 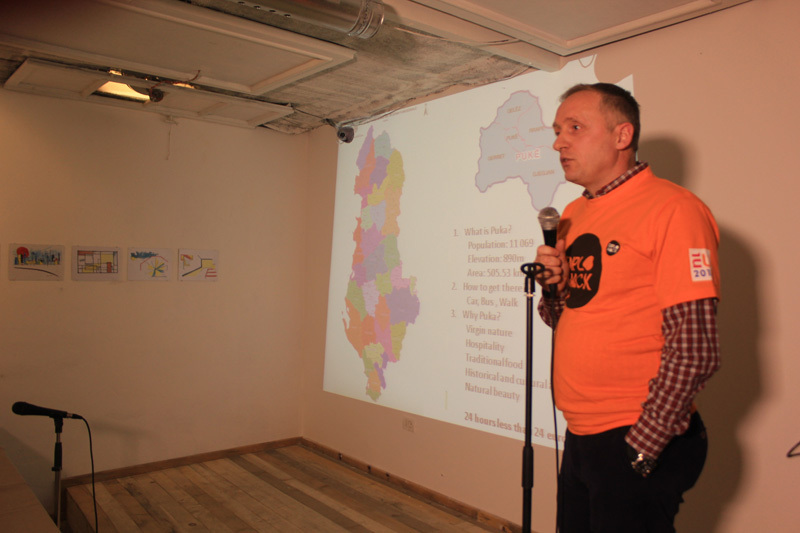 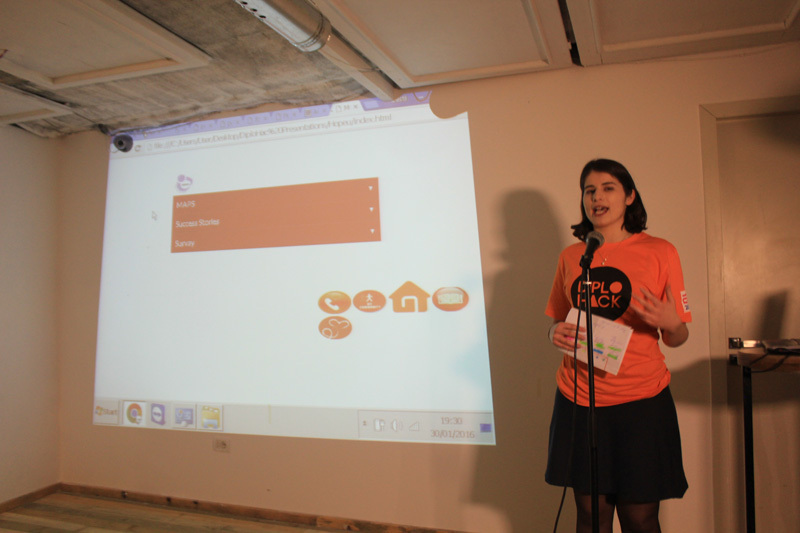 In the end, the teams presented eight applications designed to raise citizens’ voice. 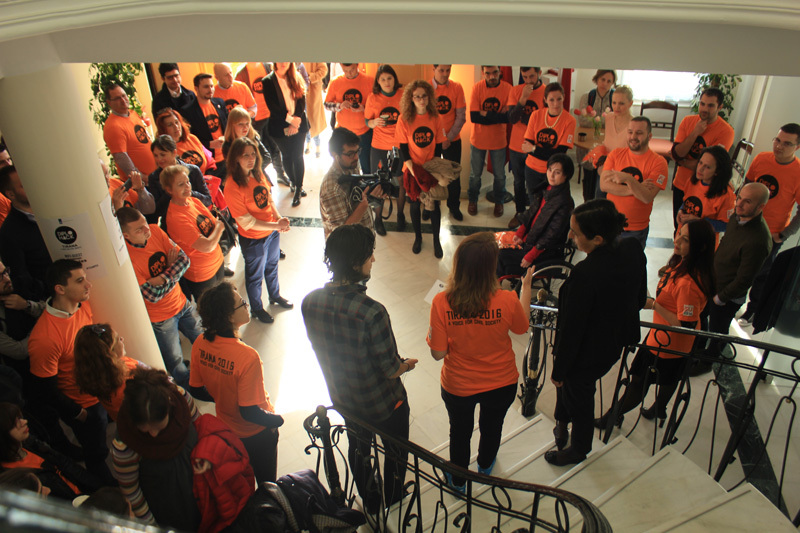 Date: 24 March afternoon and 25 March all the day. 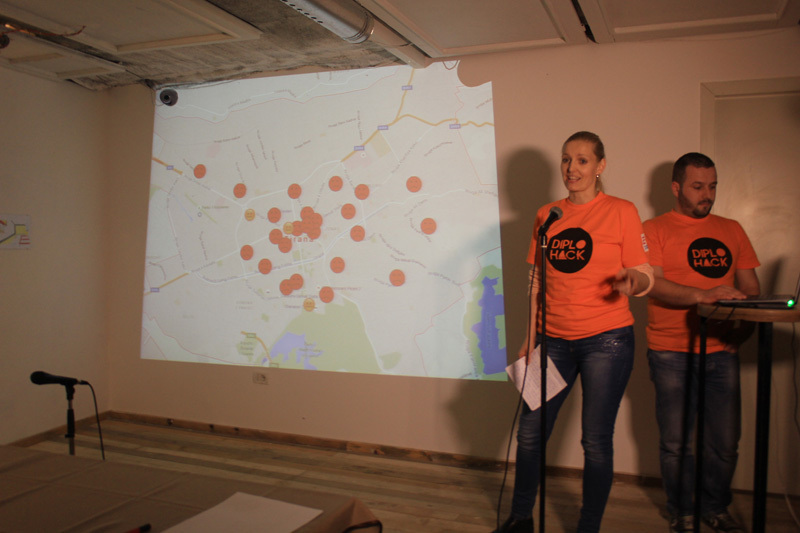 Trafiku in Tirana: an app that facilitates traffic also maps problems and identifies statistics for the streets of Tirana. 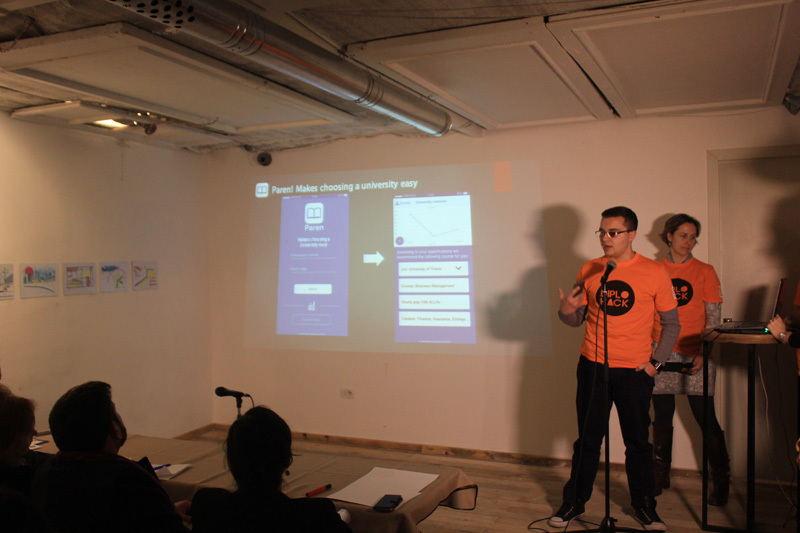 A click on efficient billing of electricity. 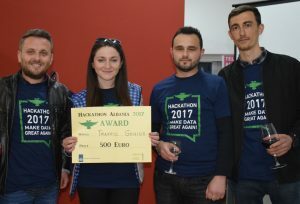 Participants: Bora Senko, Xheni Beqiri, Jnva Hasanaliu, Merlin Tota. 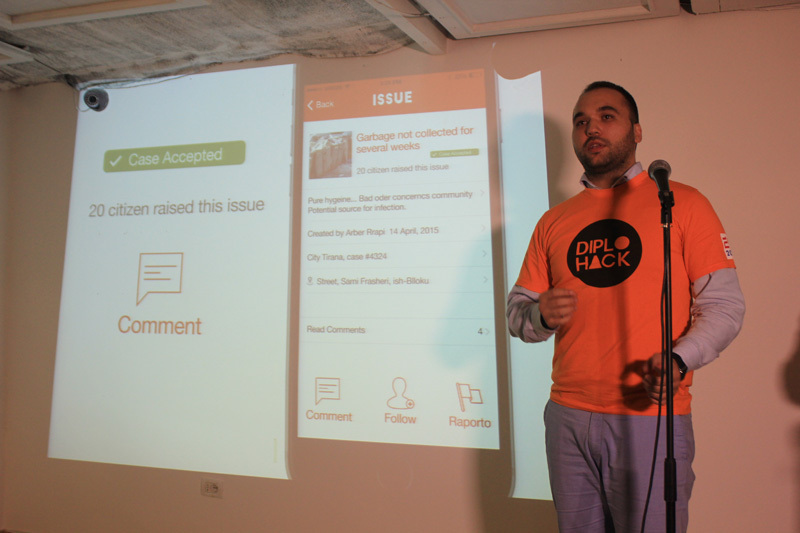 Informative App for High School graduates. 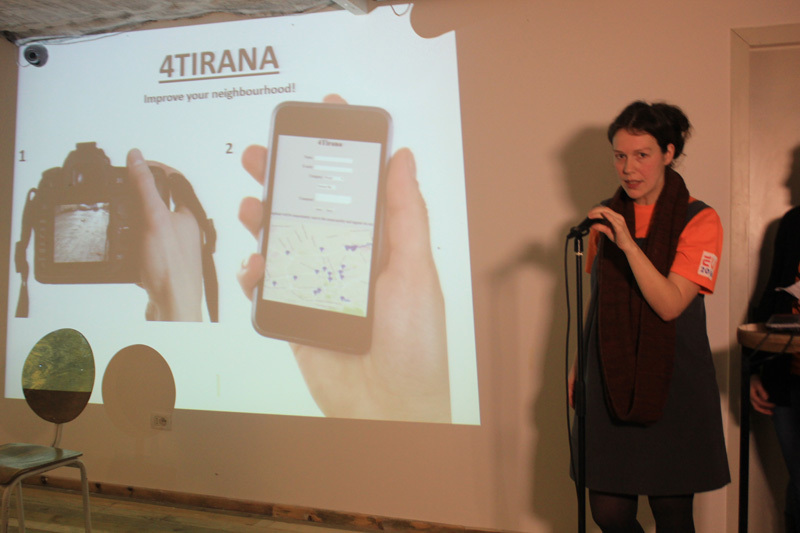 An app that facilitates traffic also maps problems and identifies statistics for the streets of Tirana. 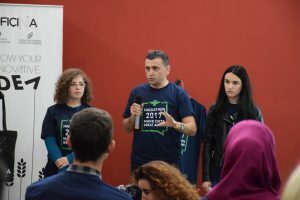 Participants: Ferida Adili; Jusild Kadri, Anxhela Bruci, Ana Zacharian. 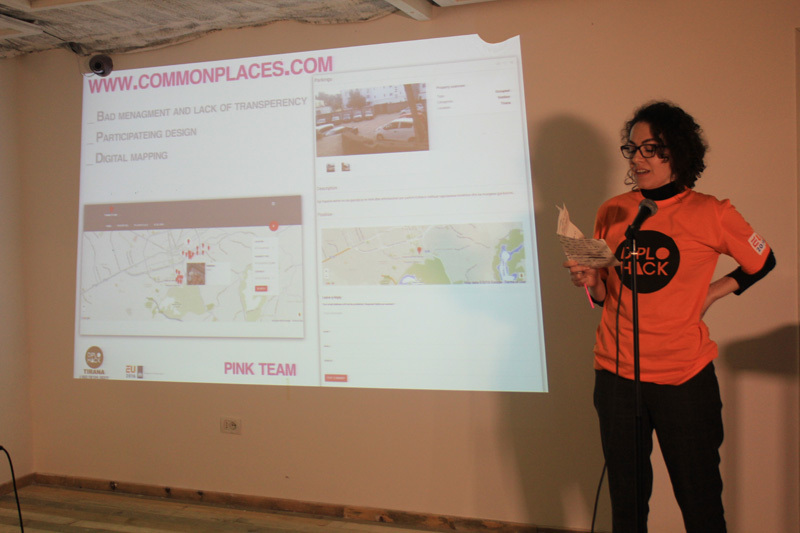 Get informed on Public Procurements made on your Location. 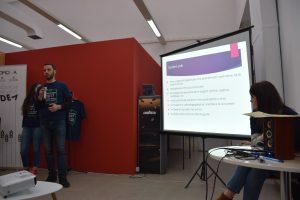 Kontratat Publike me Qeverinë Vendore sipas Perspektives Gjinore Get Online Week 2017 në Shqipëri.